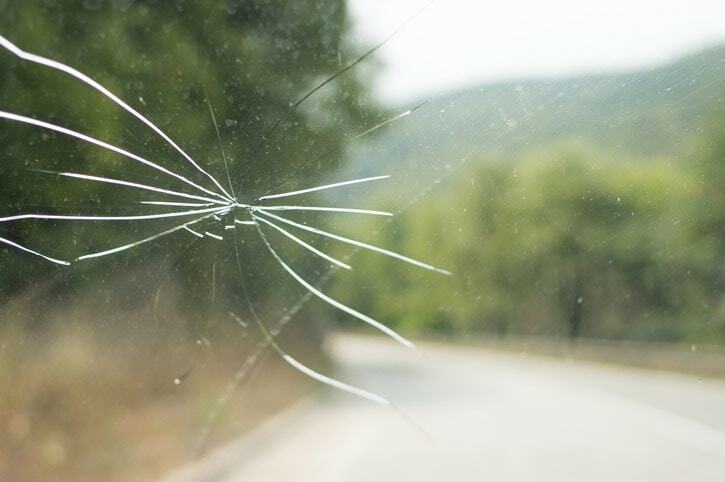 Stouffville Auto Glass will give you the lowest auto glass quote on the market. Stouffville Auto Glass replaces all auto glass on site because we carry all makes & models of auto glass in our Stouffville shop. Stouffville Auto Glass pays up to 100% of your deductible. We also deal directly with your insurance company. 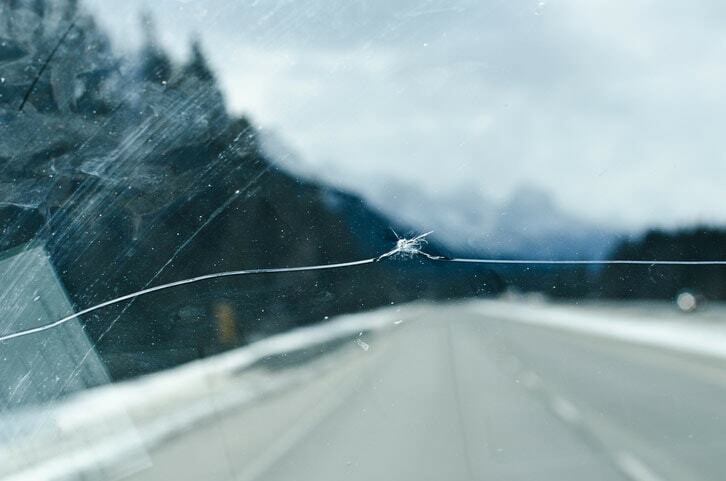 Stouffville Auto Glass provides a lifetime warranty against leaks, manufacturer defects and workmanship. Stouffville Auto Glass offers free mobile services. Don't waste time driving to us, we'll come to you. 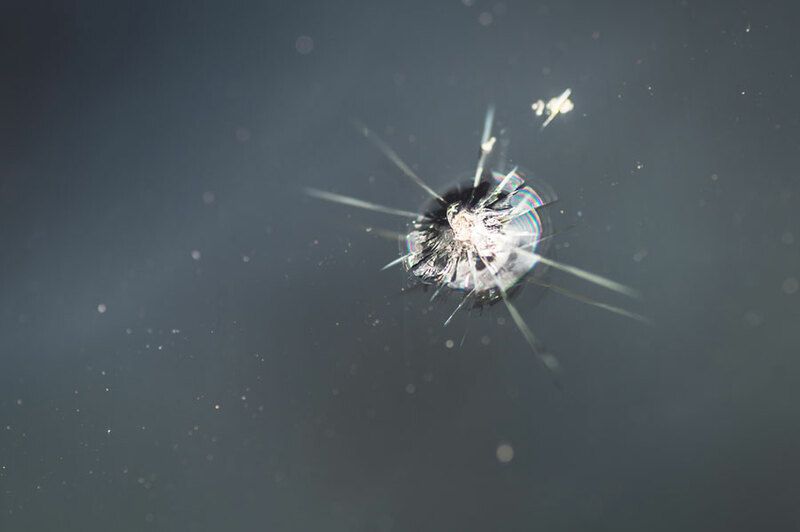 We Deal With Your Insurance Company & We'll Pay Up To 100% Deductible Stouffville Auto Glass has very close relations with most auto glass insurance companies in Canada. We know how to make your insurance pay for almost all the damage. In most cases the repair is free. 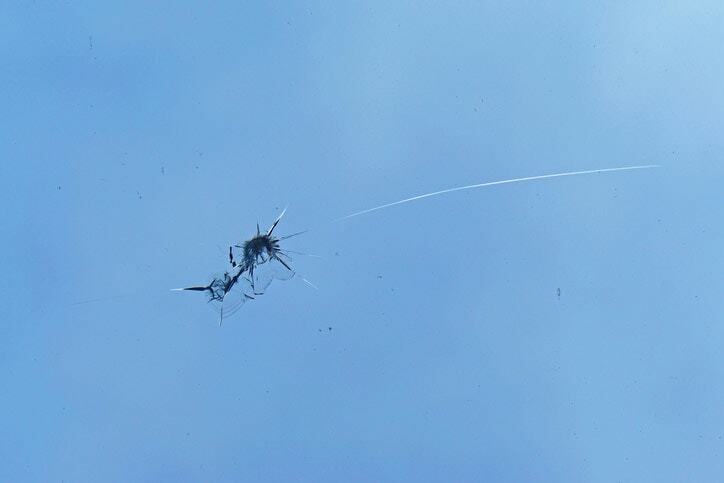 Stouffville Auto Glass offers all clients with free mobile auto glass services to Stouffville Ontario. 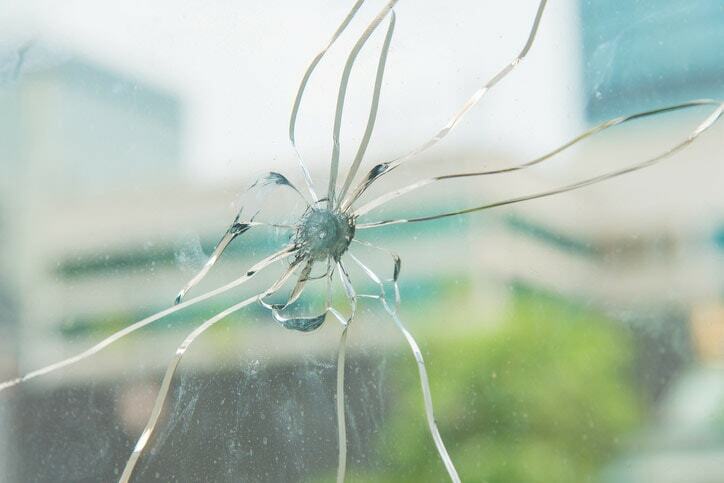 Therefore if you want to save on gas and/or if your vehicle is not in a safe drivable condition, our auto glass installers will come to your location and will replace the auto glass on site in no-time. We have replaced windshields on practically all makes and models of vehicles. 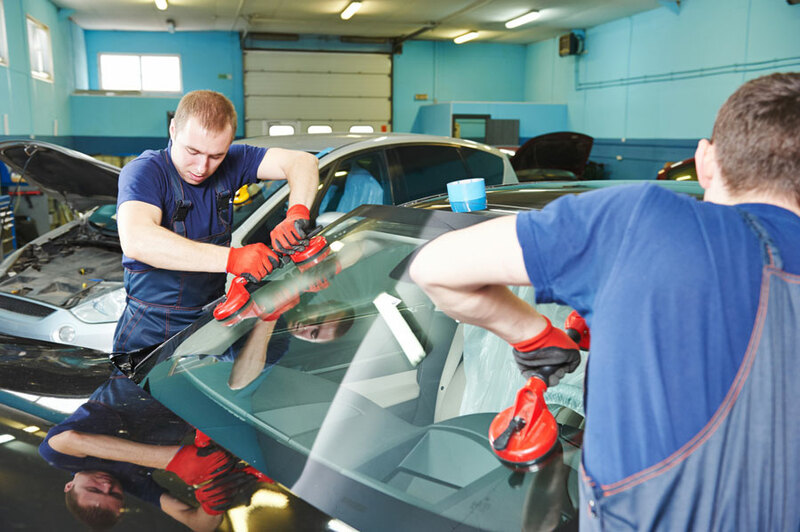 This experience allows us to offer superior auto glass services at very low prices. 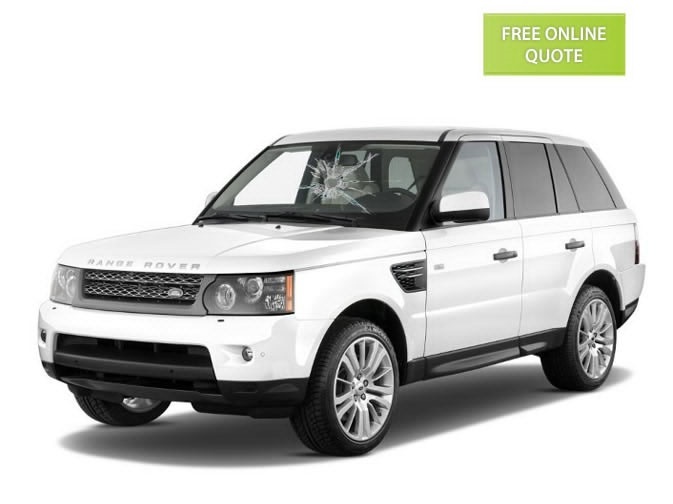 Stouffville Auto Glass offers a low price guarantee, which means that you will save a lot of money if you deal with us. 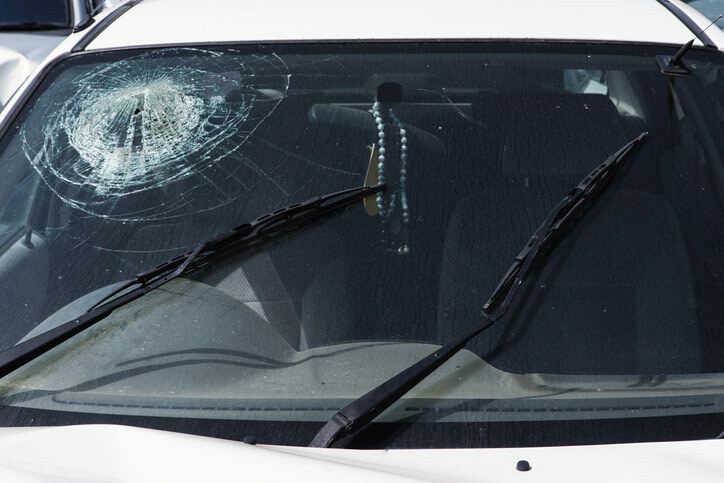 Additionally, Stouffville Auto Glass will talk with your insurance company on your behalf and we will get your insurance to pay for the entire auto glass repair or windshield replacement. Call us today for more info. We have replaced all makes and models of auto glass throughout our career. If you own any of the following vehicle makes call us today to get the best deal on the market: Acura, Audi auto glass Stouffville, BMW, Buick, Cadillac auto glass, Chevy, Dodge, Chrysler, Ford, Frietghliner truck auto glass, GMC, Hino, Honda auto glass, Hummer, Hyundai, Infinity, Isuzu, Jaguar, Jeep auto glass, Kia, Land Rover, Lexus auto glass Stouffville, Lincoln, Mack, Mazda, Mercedes Benz auto glass stouffville, Mercury, Mini Cooper, Mitsubishi, Navistar, Nissan auto glass Souffville, Peterbilt, Pontiac, Porsche, Saab, Saturn, Scion, Smart, Subaru, Suzuki, Toyota, Volkswagen, Volvo and Westrenstar. Town of Whitchurch-Stouffville is a small town in the province of Ontario in Canada. This town was founded in the year 1804 by a man called Abraham Stouffer, hence the name Stouffville. In the year 1820 Mr. Stouffer developed a sawmill and a grist mill by the Duffin Creek which resulted in many jobs being created in Stouffville. In the beginning of its existence the place was called Stoufferville village, however it was amalgamated with Whitechurch and become the Town of Whitechurch-Stouffville. In 1971 Stoufville had an urban population of roughly 5000 people. In 2006 Sotufville had a population of about 10,000 people. Additionally the population of Whitechurch-Stouffville grew more than 58% between 2006 and 2015. The town is doing great economically and Stouffville Auto Glass is proud to service such a great town. Town of Whitchurch-Stouffville is a small town in the province of Ontario in Canada. This town was founded in the year 1804 by a man called Abraham Stouffer, hence the name Stouffville. In the year 1820 Mr. Stouffer developed a sawmill and a grist mill by the Duffin Creek which resulted in many jobs being created in Stouffville. In the beginning of its existence the place was called Stoufferville village, however it was amalgamated with Whitechurch and become the Town of Whitechurch-Stouffville. In 1971 Stoufville had an urban population of roughly 5000 people. In 2006 Sotufville had a population of about 10,000 people. Additionally the population of Whitechurch-Stouffville grew more than 58% between 2006 and 2015. The town is doing great economically and Stouffville Auto Glass is proud to service such a great town.